Do you ever feel like you need to overhaul your makeup collection but don't know where to start? 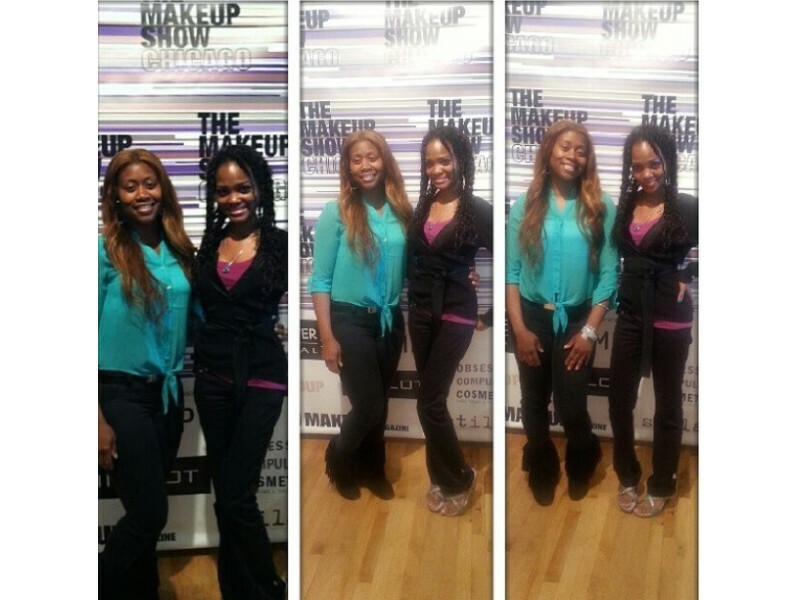 Get a personal makeup wardrobe consultaion and an invitation to tour The Makeup Show with your own personal shopper. 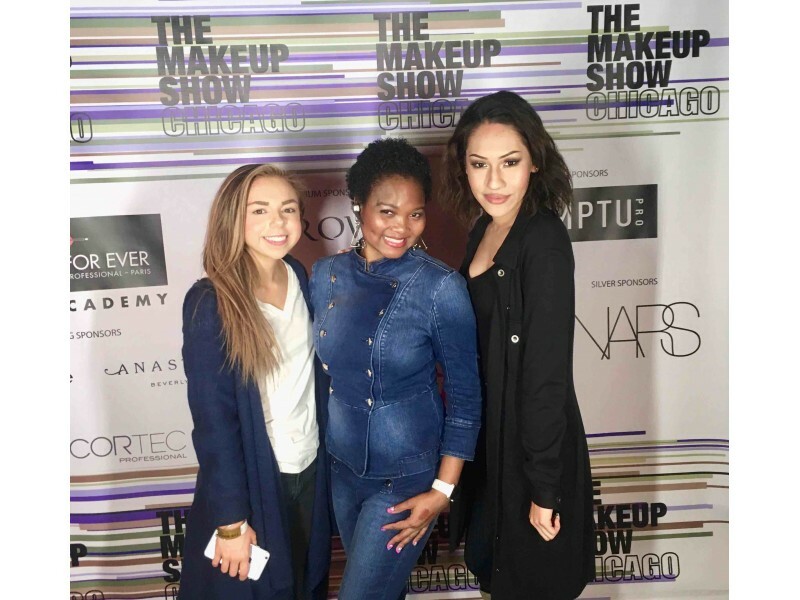 We will analyze your personal style, find out the colors that look best, and explore the brands that top Makekup Artist recomend to fit your makeup goals, lifestyle and skill level. 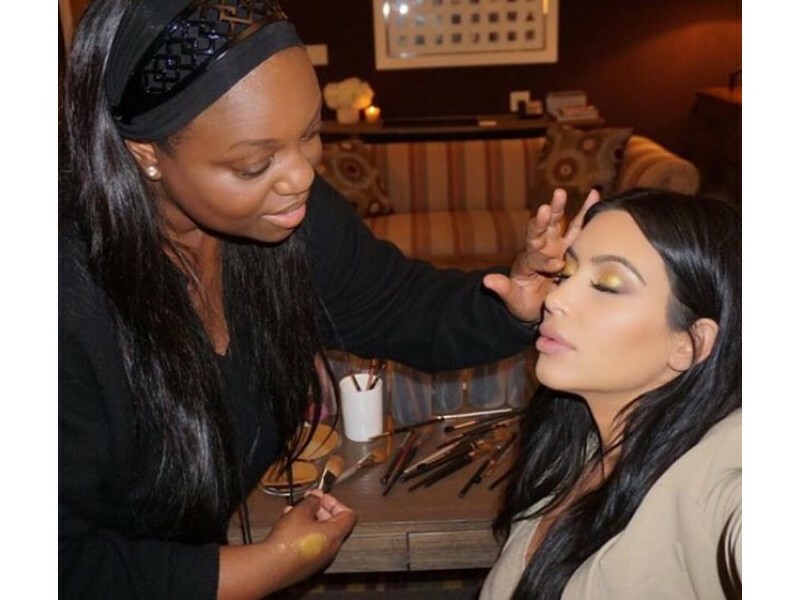 Get professional tips to elevate your makeup game. Get suggestions on the best brands. Get an insider's look at new brands and products. After the event, we will help you make sense of your purchases and prepare a personalized trend report so you'll know how to integrate your look as the seasons change this year. Finnally, we will create a mimi-movie capturing your experience at the show. This is our gift for you to cherish and share on social media. A light lunch is included. Please select the date and time you would like to attend the show. 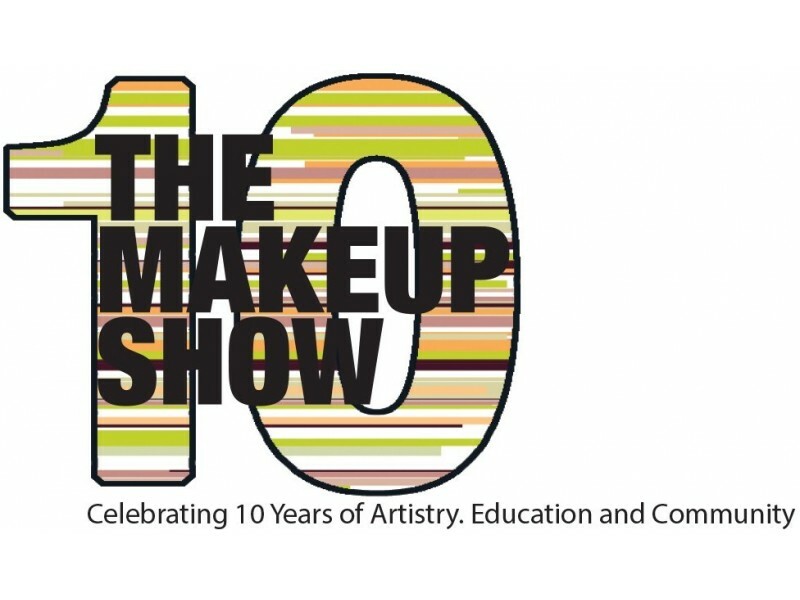 This year the Makeup Show Celebrates it's 10th Anniversary!... And its Back In Town for the 2nd Time in 2017. 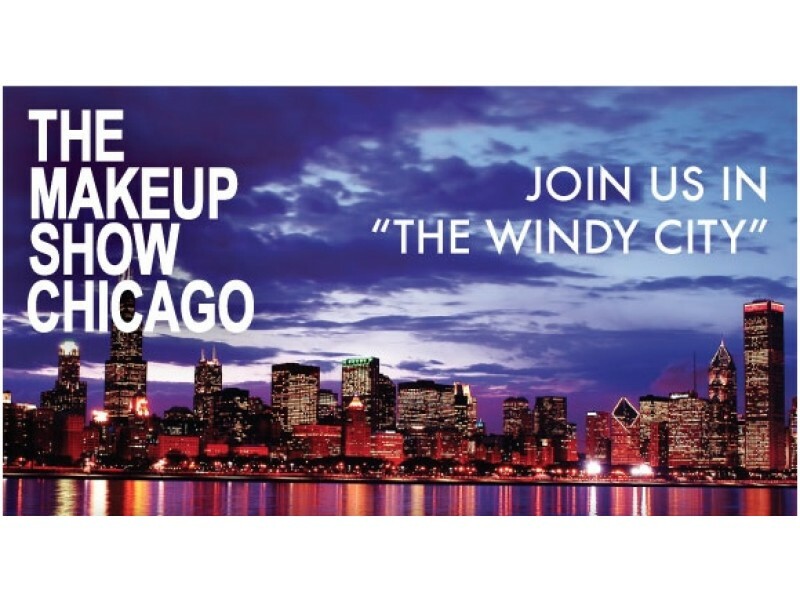 The Play Area is back at The Makeup Show Chicago and this time we are featuring the queen of the catwalk, Pat McGrath. 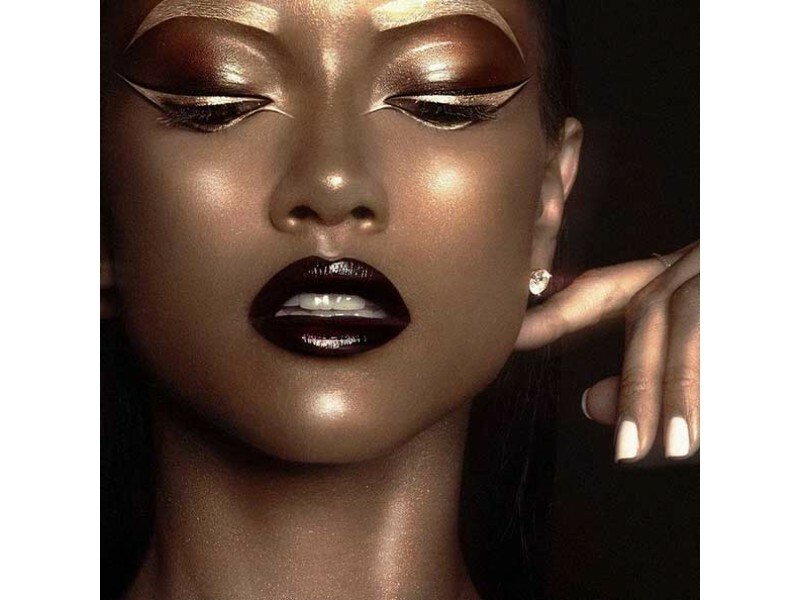 Pat has just been honored by the Council of Fashion Designers of America (CFDA) for her revolutionary work in the industry, and The Makeup Show is so excited to be showcasing some of the products from her ever so exclusive collection, Pat McGrath Labs. The Play Area will exclusively show case the Lust 004 Series and the Metalmorphosis 005 Series at the Chicago show, which were both limited edition and are completely SOLD OUT! 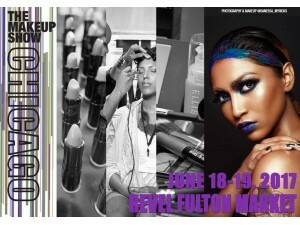 You do not want to miss out on this opportunity to play with these amazing products. 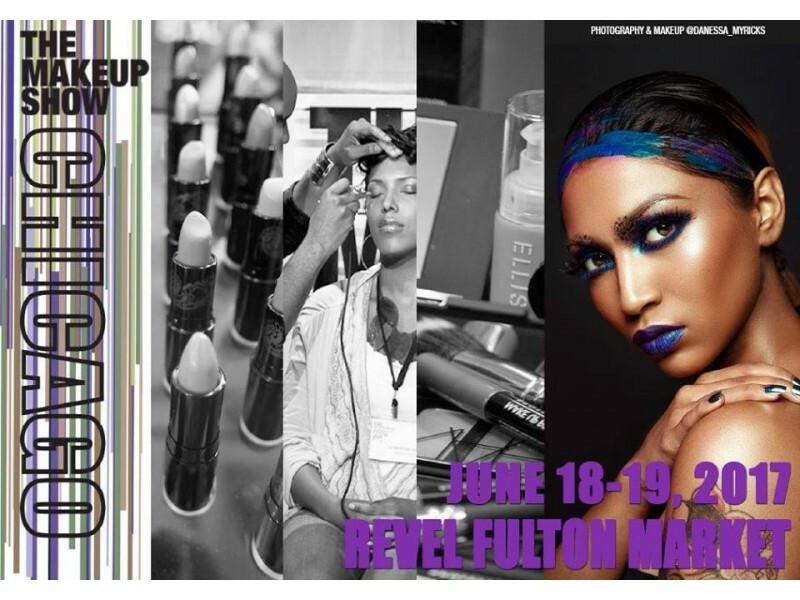 Not only will we be featuring some of Pat’s best sellers, but attendees of the show will also get the opportunity to enter into a very special contest brought to you by Pat McGrath herself. Discouts are available for groups of 10 or more. Please list any food alergies, questions, comments or schedule requirements in the special instructions section.